1. Roof Installation and Replacement: Investing in a new roof takes considerable time and money, so make sure you can get the most out of your project. Fortunately, you can turn to NorthWest Construction to help with your roofing needs. 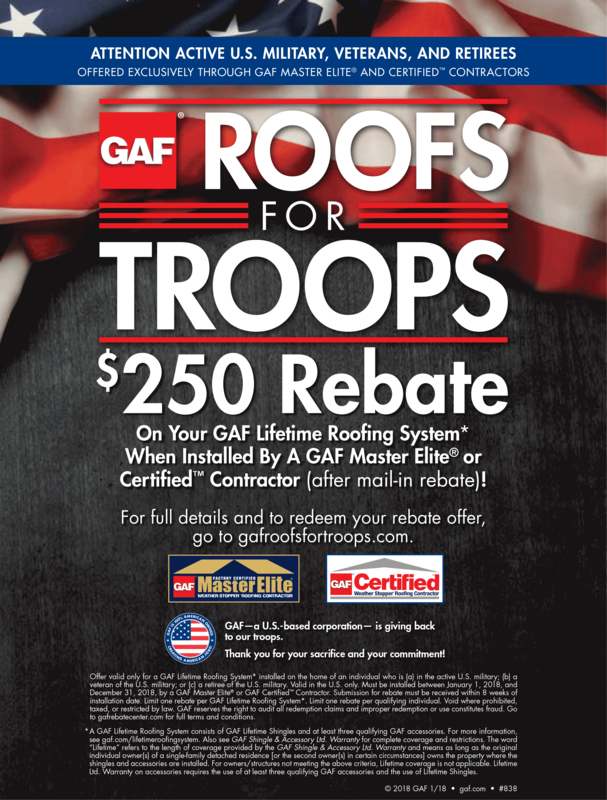 As a GAF Master Elite certified roofing contractor, we ensure a safe and smooth process from start to finish. We offer only the highest quality shingles from GAF, North America’s largest roofing manufacturer. Aside from excellent weather protection and lasting beauty, these shingles come with solid roofing warranties that cover both product quality and installation. 2. Roof Maintenance: This service helps extend the life your roofing system, allowing it to deliver the exceptional weather performance you’ve come to expect. Turn to NorthWest Construction and we’ll help you create a comprehensive maintenance plan that helps prevent potential roof issues. We’ll also take a close look at your attic ventilation and insulation, ensuring that these essential components can maintain good airflow and thermal stability. 3. Siding Installation and Replacement: Keep your siding project on schedule and on budget when you choose NorthWest Construction. We carry Mastic vinyl siding and James Hardie fiber cement siding; both are top-tier options that ensure your home’s exterior remains lovely and sturdy all year round. 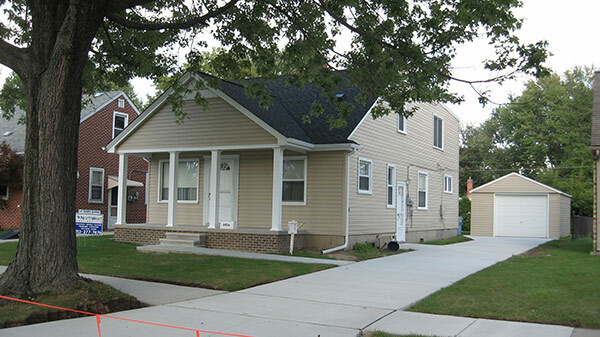 This means you will enjoy extremely durable siding that heads off the harshest Michigan weather, and features a vibrant color that lasts longer than a regular paint job. 4. Window and Door Replacement: Replacing your door and window units may seem straightforward, but the task actually requires informed purchasing decisions. When you turn to us for this home improvement project, we’ll help you pick the loveliest, most energy-efficient doors and windows that best suit your budget, home style, and specific needs. 5. Gutter Installation: Given how your gutters keep your home dry and damage-free, you need to make sure they’re always in top form. If they have sustained extensive wear and tear, however, the best thing to do is invest in seamless or aluminum gutter installation from NorthWest Construction. This helps maintain your system’s draining performance, effectively directing water away to maintain your home’s structural integrity and good looks. 6. Kitchen and Bathroom Remodeling: Two of the most often-used rooms inside your home are your kitchen and bath. That’s why it’s important to keep them as lovely and comfortable as the rest of your living spaces. We’ll help you improve the rooms’ layout and design and upgrade their color scheme for increased home value. 7. Patios, Porches, and Other Home Additions: Your home can create a bigger impression from the curb with custom wood and masonry porches on front, plus a lovely patio at the back. These provide you with an additional, comfortable space to entertain guests and bond with family. You can also count on us for railings, awnings, and chimney additions that provide your home with a distinctive, finished look. NorthWest Construction is the licensed and fully insured company you can count on for quality home improvement solutions in Birmingham. Our professional crew is always ready and able to handle your needs, from Monday-Friday 8:00 am – 6:00 pm, and Saturday 8:00 am – 3:00 pm. We also support the local community through GAF’s Roof for Troops program and offering senior discounts. Call us today at (313) 277-7676 to learn more about our products, services and financing options.